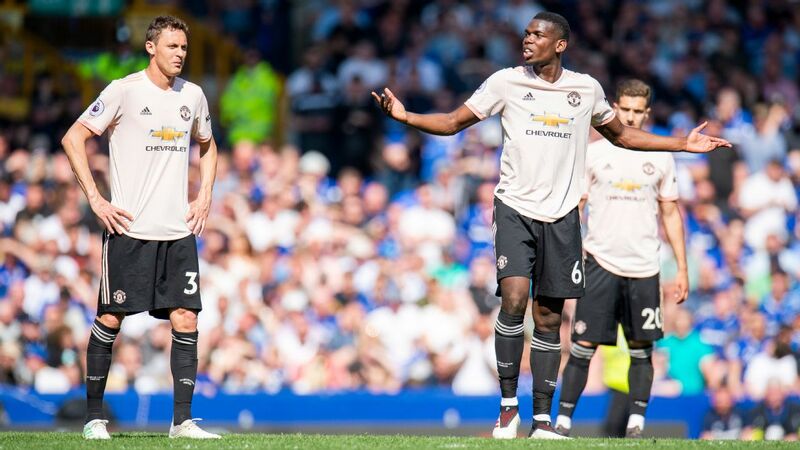 Jose Mourinho's public criticism of players who do not "go to the limits" has been questioned by Professional Footballers' Association chief executive Gordon Taylor and former Manchester United captain Gary Neville. Manchester United boss Mourinho questioned the bravery of some players without naming names. 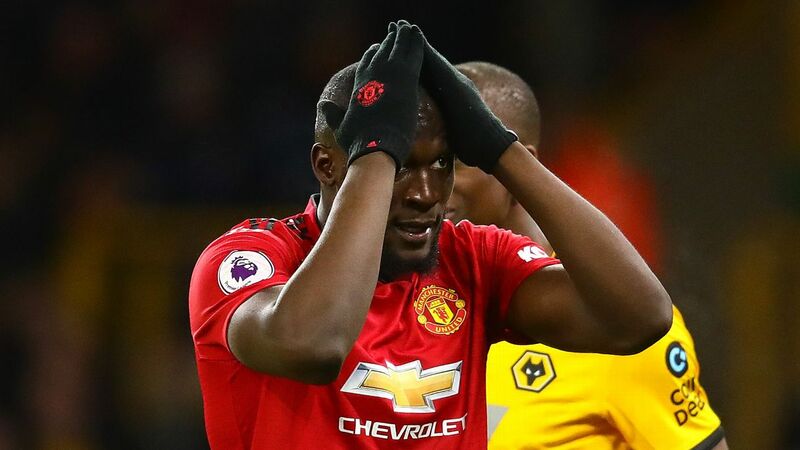 But his comments came after United defenders Luke Shaw and Chris Smalling did not make themselves available for United's 3-1 win at Swansea on Sunday amid concerns over their fitness. 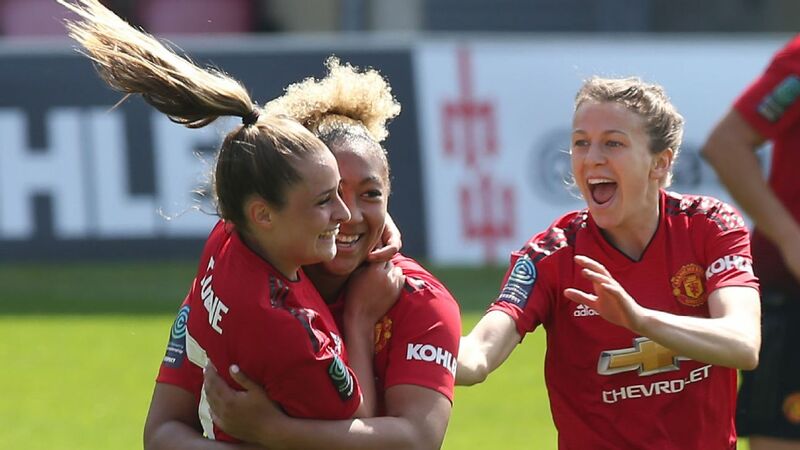 Taylor said the two players were well respected and told Sky Sports: "I was disappointed because, knowing the individuals, they are both highly thought of. "They've got personal problems, which I don't need to relay, but sometimes a manager needs to be a psychologist as well and also to be a counsellor. Every player in a team is different. "When you see what happened with Welsh football and Gary Speed, that brings it home to you that somebody can look on top of the world, with no problems, but it's quite different and that's why we have a 24-hour counselling service. "The days are gone when we had no substitutes and you were on the wing with a broken leg and still trying to carry on." Gary Neville said Chris Smalling is someone he felt 'would run through a brick wall' as a player. 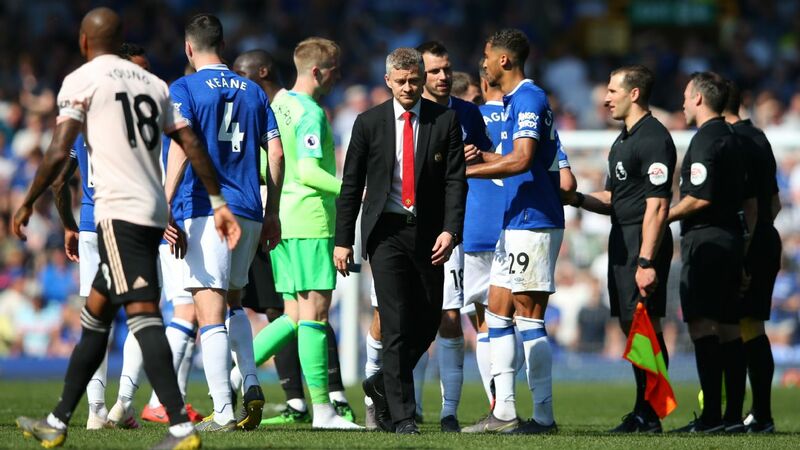 Neville told Sky Sports he found it hard to believe that Smalling had "ever been anything other than completely committed to wanting to get out on the training pitch every day." He added: "I am not quite sure what Jose has seen, but he is the manager of the club and has to make the calls he sees fit. "Having worked with him [Smalling] for four years, he has always been incredibly impeccable and trustworthy, someone I always felt would run through a brick wall." 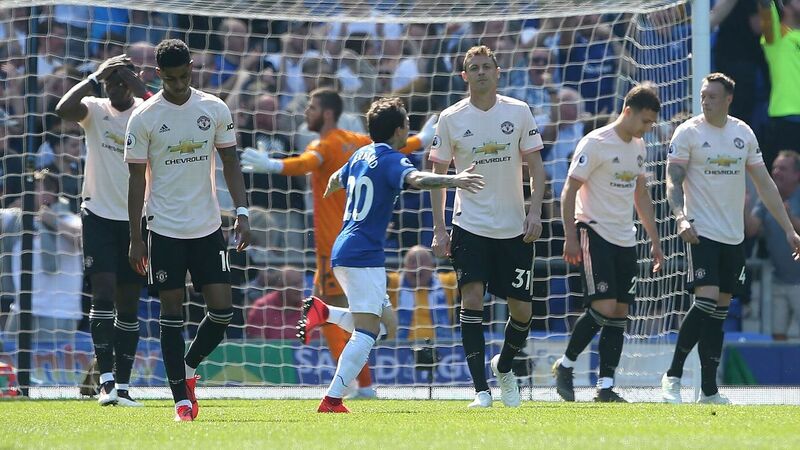 Neville said he felt Shaw was "a more complex character" and added: "He is young and he needs to mature physically and mentally. "He is such a huge talent but obviously has had injury problems and is not over them from a mental point of view and he needs to work on that. 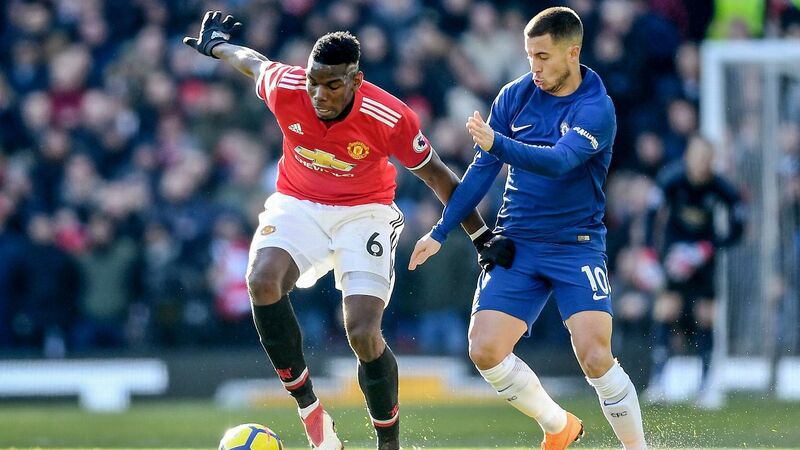 "He is a young person with big expectation, but he is now in the spotlight at a big club, and Manchester United doesn't take prisoners." Interim England manager Gareth Southgate left both Smalling and Shaw out of his squad for the World Cup qualifying match against Scotland and friendly against Spain, saying there is "a medical issue" with them.